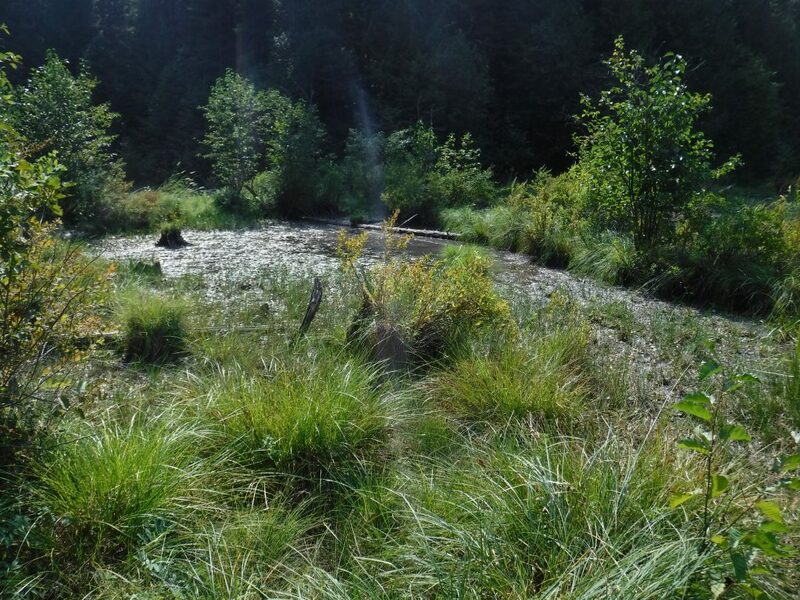 The Hanna Flats Good Neighbor Authority (GNA) project area is located in Bonner County approximately 2 miles west of Priest Lake and 25 miles north of the town of Priest River, Idaho. The USFS proposed various forest stand treatments, road management activities, and recreational improvements. The federal action required National Environmental Policy Act (NEPA) compliance. 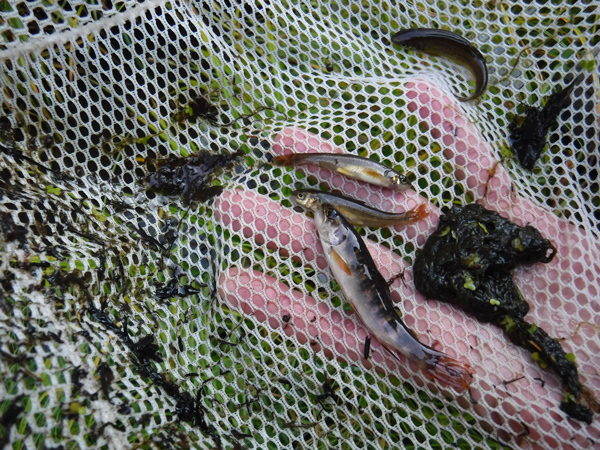 New Wave was asked to team with Ecosystem Research Group to provide fisheries expertise specific to bull trout. 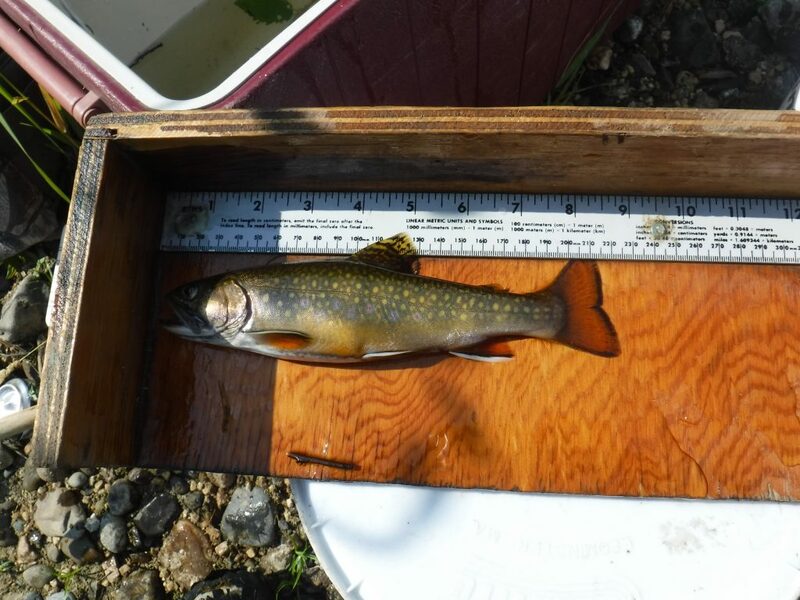 Bull trout are a federally threatened species under the Endangered Species Act. 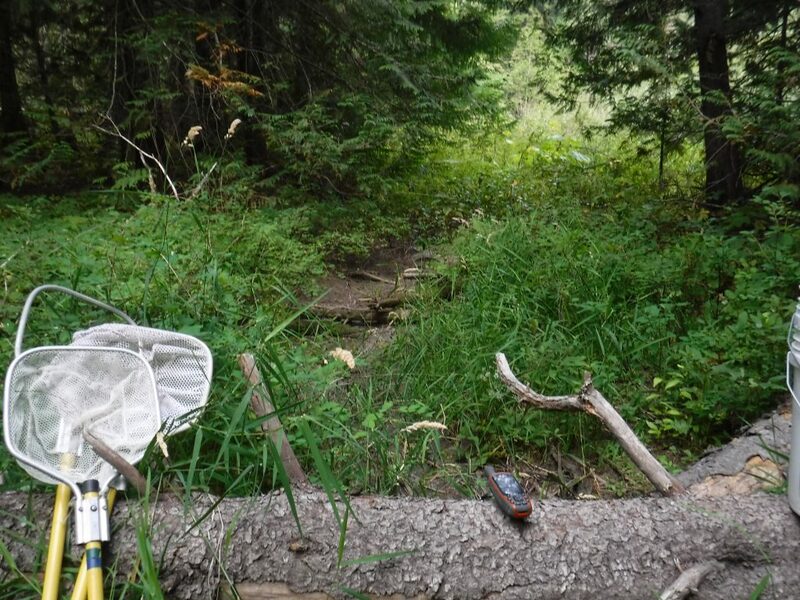 The Project required New Wave to manage fisheries data collection, data analysis, data summary for the project area as well as preparation of a Biological Assessment and Specialist Report focused on fisheries, specifically bull trout and designated critical habitat for bull trout.